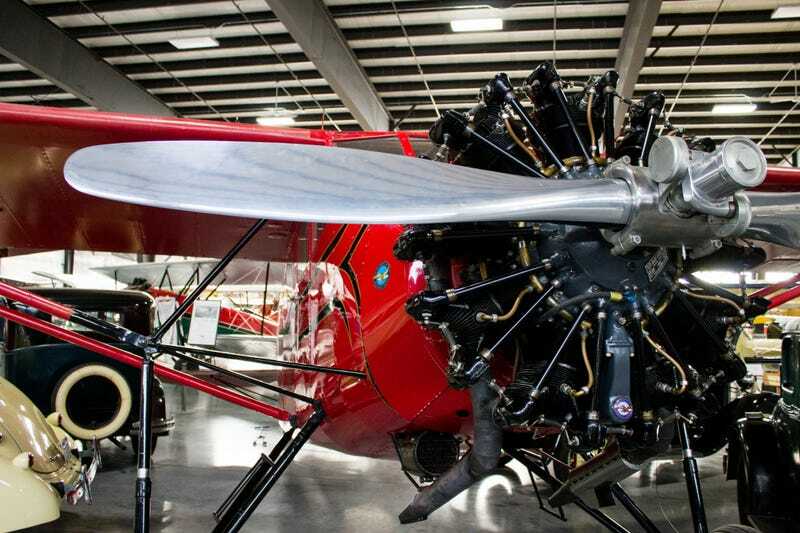 This photo was taken at WAAAM a great Airplane and Automobile museum in Hood River Oregon. Which is a really cool town on the Columbia River that is worth visiting for many reasons. I seem to feel like posting airplane pictures this week, so we’ll see how many I get to.